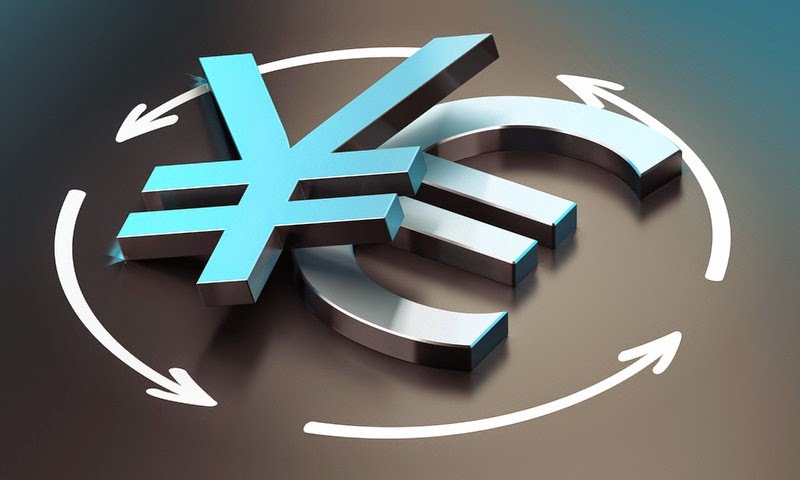 EUR/JPY is correcting away from the cliff edge and is currently, EUR/JPY is trading at 131.63, up 0.17% on the day, having posted a daily high at 131.93 and low at 131.08. EUR/JPY has been in a minor recovery of the 137.50 high's downtrend and breaking below the 131 handle where the 200-D SMA sits at 131.30 acting as a major support area where, so far, the bulls have committed to the cross. However, the dominant theme remains a risk, although, and as analysts at Scotiabank explained, extended bearish positioning leaves JPY vulnerable to adjustment, both vs. the USD and EUR. "EUR/JPY has shown some signs of stabilization around its 200 day MA, and we highlight its importance as a reliable barometer for the broader market tone." Analysts at Commerzbank note that the stabilisation at the 200-D SMA is provoking some consolidation. "However rallies should struggle circa 133.20/70 and remain capped by the previous 6-month uptrend, this is located at 134.76 and this is now acting as nearby resistance. Failure at 131.18/16 will trigger losses to the 200-week ma at 129.75 and beyond," the analysts added.